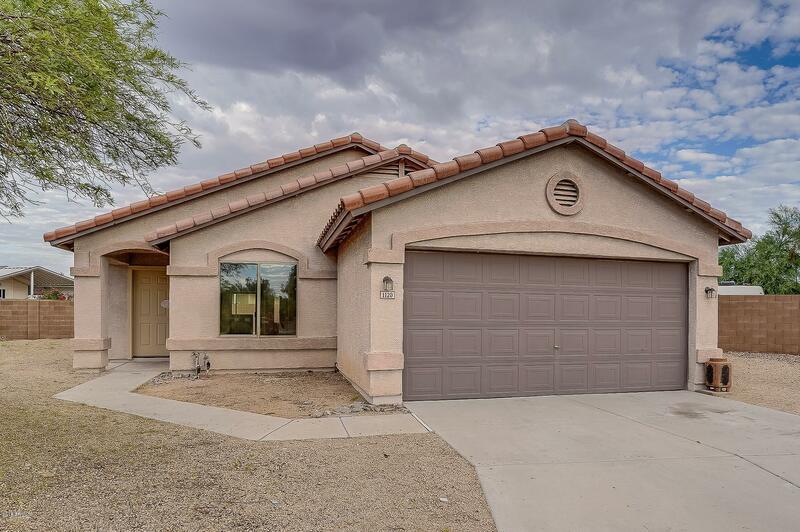 Beautiful 3 bedroom, 2 bath home on an over-sized cul-de-sac lot. 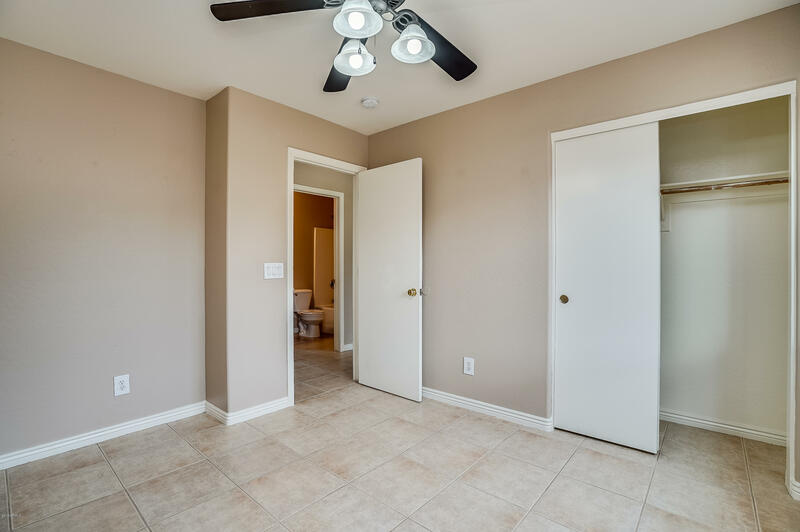 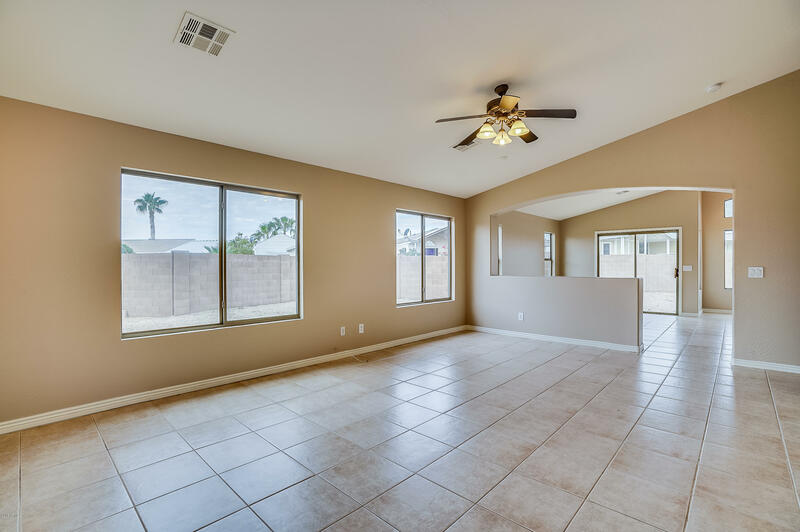 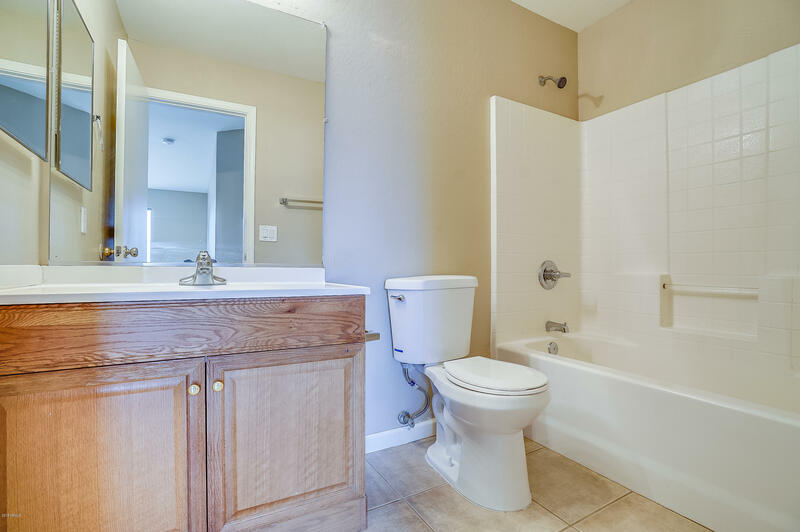 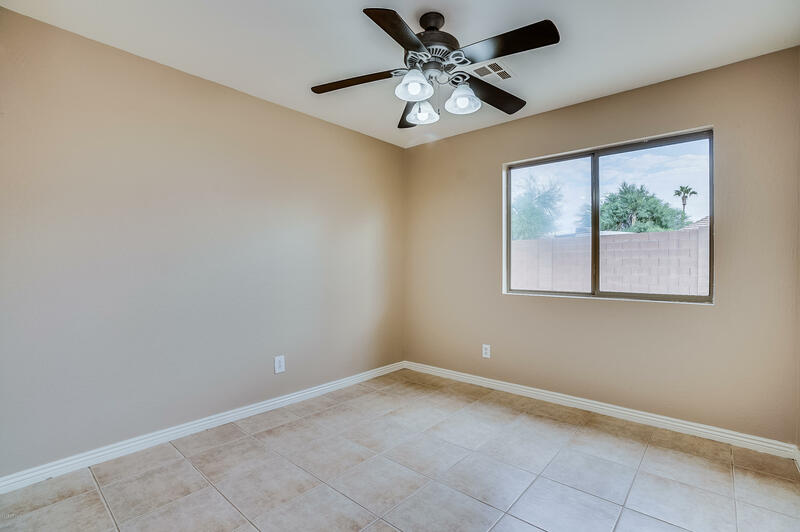 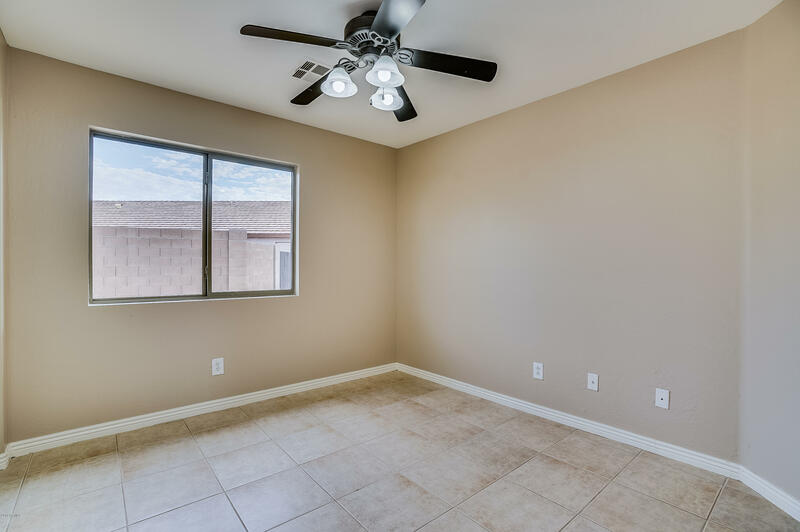 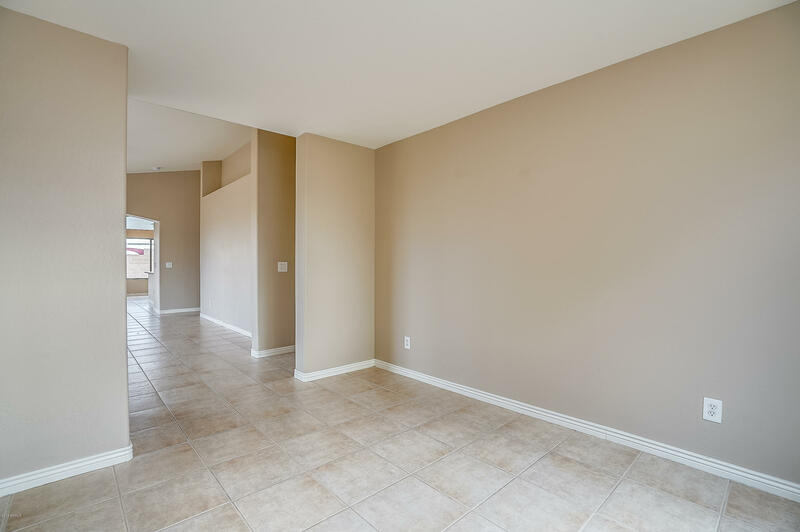 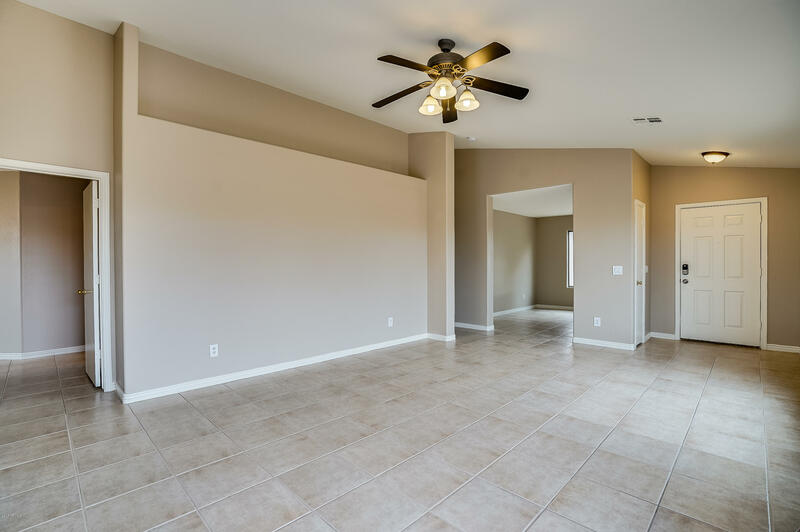 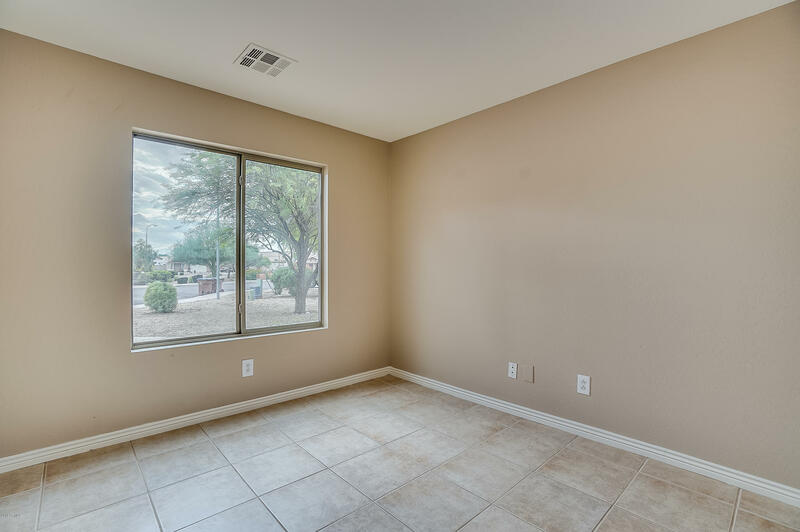 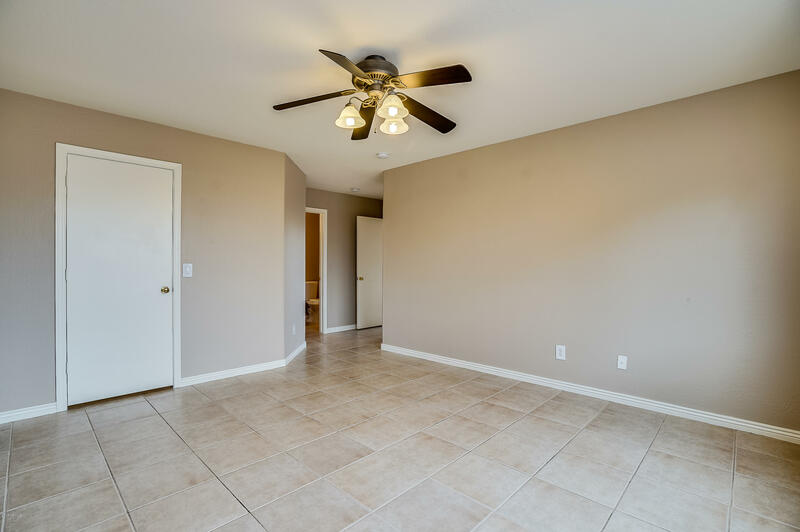 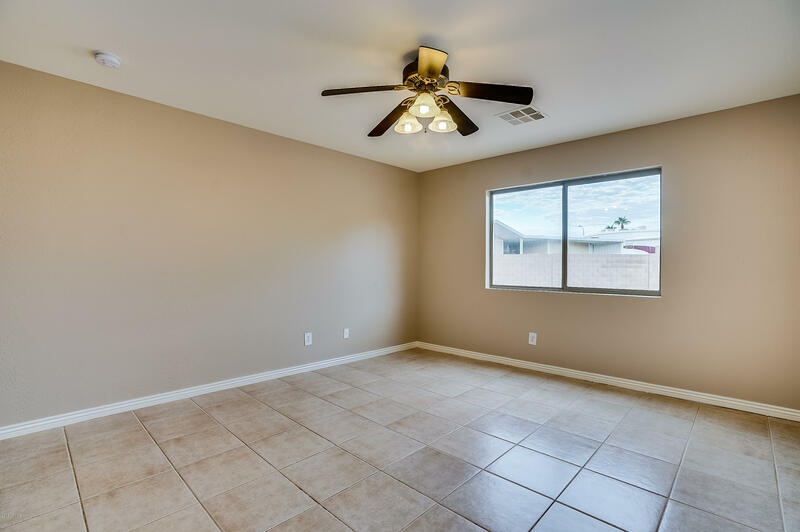 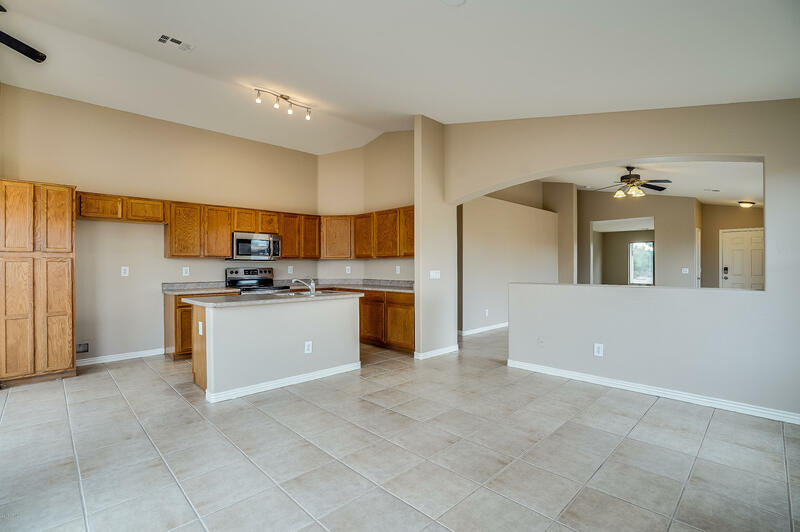 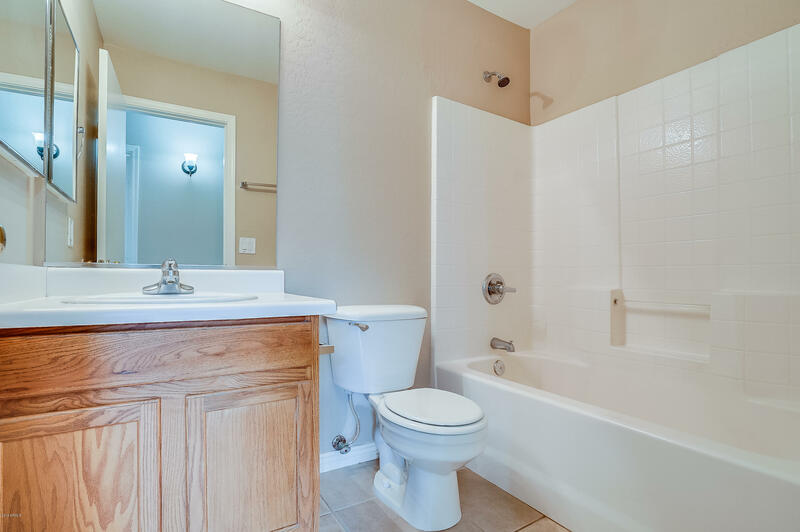 Brand new designer 2-tone paint and existing tile flooring throughout. 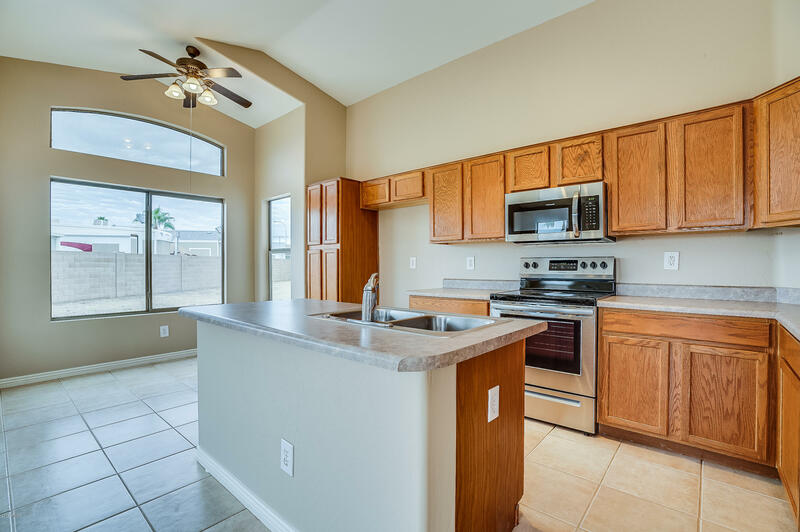 Kitchen opens to the great room and offers brand new stainless steel appliances, chef's island and tons of cabinet space. 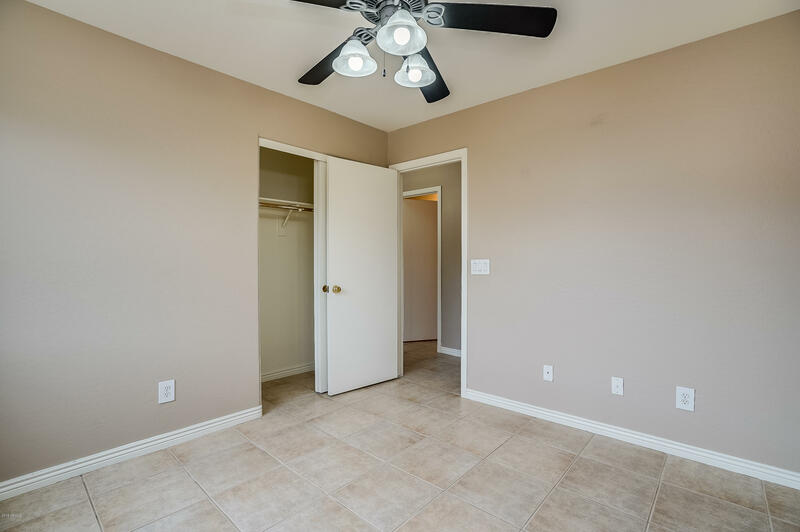 The large master bedroom showcases a full bath and walk-in closet. 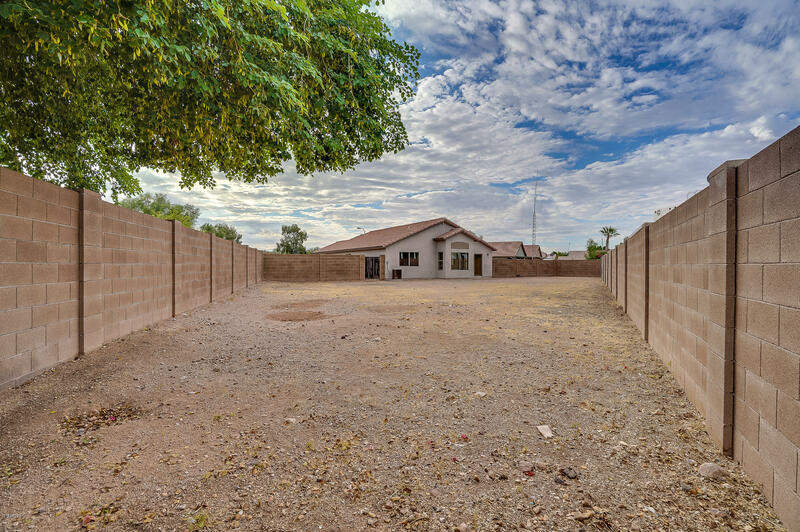 Desert landscape out back ready for your personal touches.